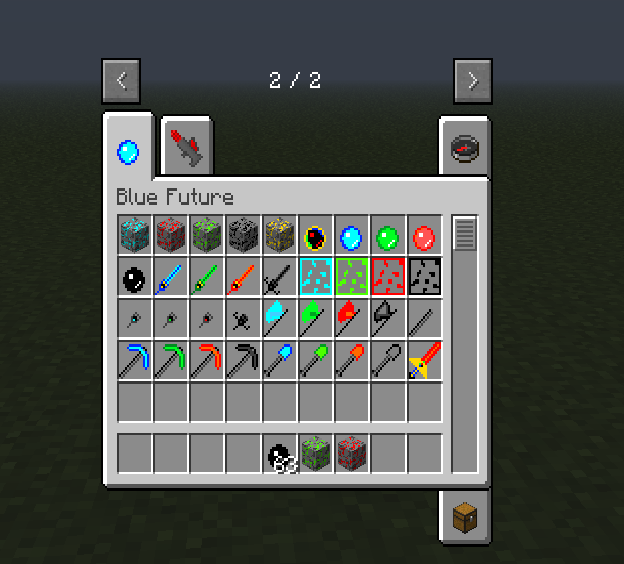 [1.5.2][Forge]Energy Future !NOW WITH ARMORS AND EXPLOSIVES! 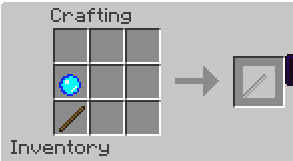 energy tools and weapons(armor coming soon). Note:Each Energy Iron is for each sword only. This document is Copyright ©(icedbluw) of (hereafter referred to as "The Owner") and is the intellectual property of The Owner. Only Minecraftforum.net and mcmodcenter.net is able to host any of The Owner's material without the consent of The Owner. It may not be placed on any other web site or otherwise distributed publicly without advance written permission. (Electronic mail is acceptable as long as you wait for a response.) If you mirror this mod page or anything The Owner has made on any other site, The Owner may seek compensation for the damages through a lawsuit. 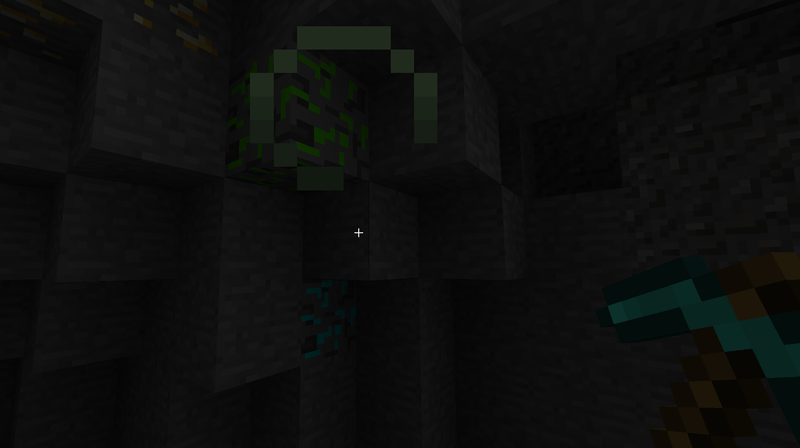 please don't take it hard but for me it's ust another "more ore and tools set" mod,couldn't you,new modders try to make something original for once?